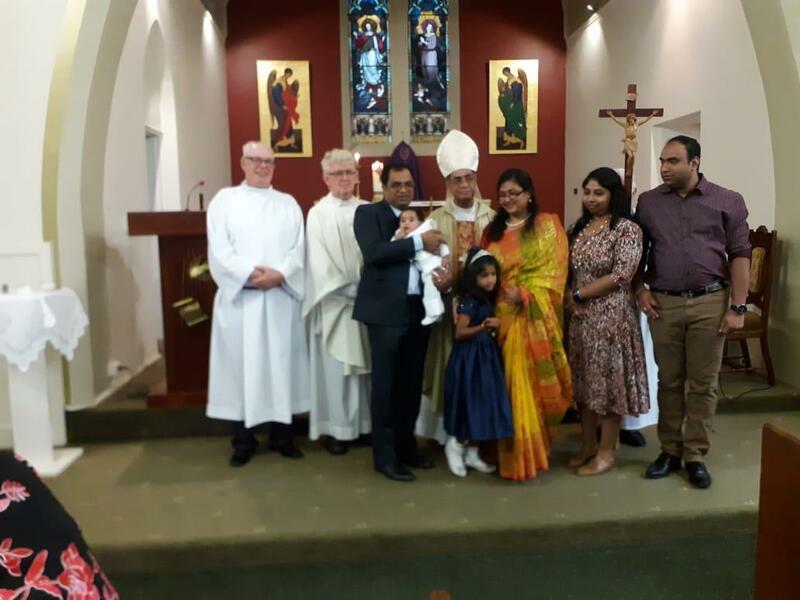 Mumbai (AsiaNews) – Card Patrick D’Rozario, archbishop of Dhaka, travelled to Australia where he met several Christian families who emigrated from Bangladesh in search of work. 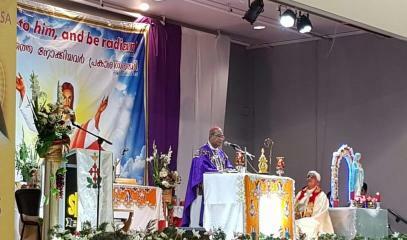 The pastoral visit took place from 25 March to 8 April. The cardinal spent seven days in Sydney, three days in Nowra and finally four days in Melbourne. 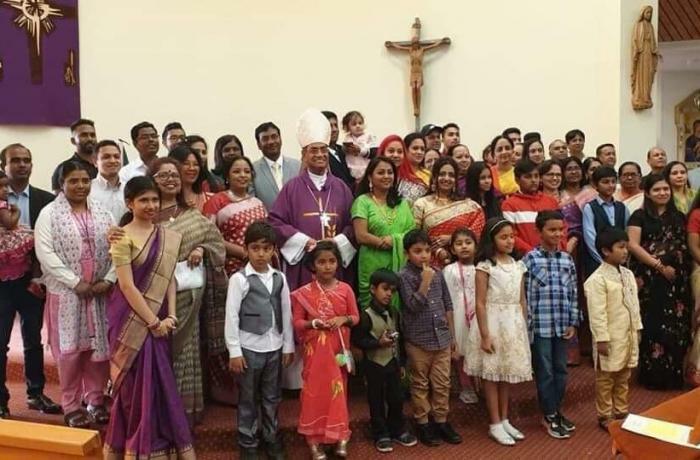 In Sydney, the cardinal met 24 families, attended three family gatherings, celebrated Mass in Bengali for 250 Christians at the Rockdale Church. He also met with 60 officials and workers of Caritas Australia, with whom he discussed the situation of the local Catholic Church and its role in relation to sensitive issues such as Rohingya refugees and climate change. 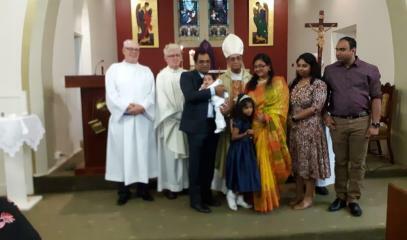 In Nowra he met with local parishioners, including 13 Indian families, baptised his great- nephew and met five parish priests at St Michael Church. 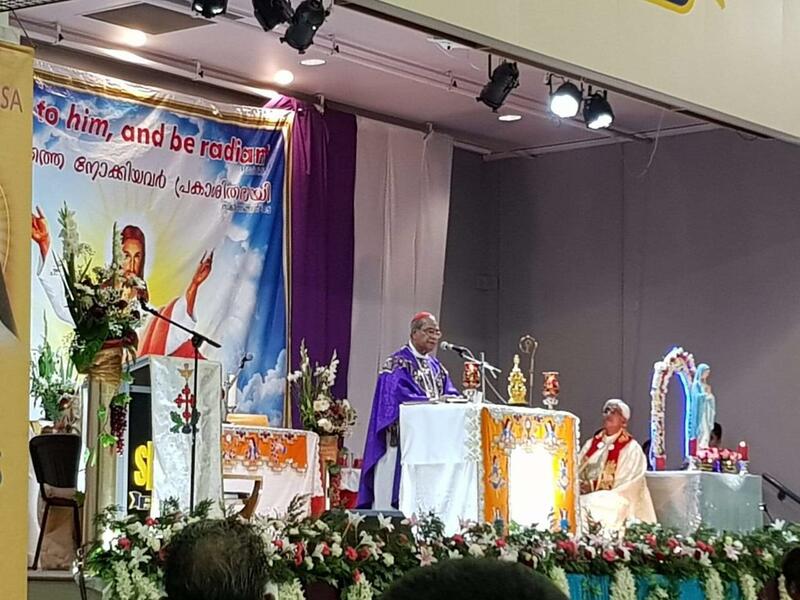 For the first time, “a Bengali Mass was celebrated at St John Vianney,” a “Sunday Mass with the multicultural community at the parish [church] and a Mass in the Syro-Malabar rite with 600 Malayalis,” i.e. Malayalam speakers originally from Kerala.